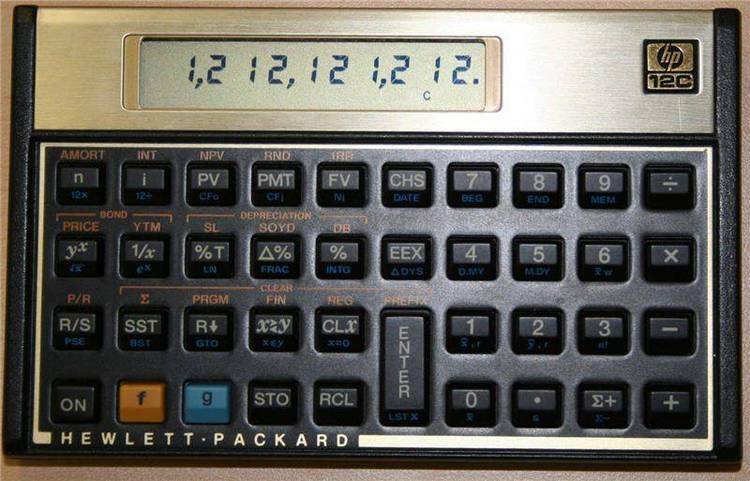 Windows 3.0 version of HP 12C business calculator. BizWiz(tm) - Copyright 1987-1990, 1991 by CalcTech. 2) If not already running Microsoft Windows, start Windows. 3) In the Windows Program Manager window, select Run from the File Menu. 7) Select the Continue button. 8) A dialog box will appear when installation is complete.